ASHBAR – Wycaan Master, Book 3. Sequel to The First Decree. Mastery of your magic can mean the difference between freedom and utter defeat. Title: Ashbar: Wycaan Master, Book 3. Seanchai is a broken elf and a danger to himself and others. His victories have been won at too great a price and he walks alone in darkness, though surrounded by friends and light. All Odessiya waits and watches. A young Wycaan, confident and in his prime may not be enough to defeat the Emperor, but the empty shell that the young elf has become, seems bereft of hope. Seanchai must seek to complete his training with those who have rejected all others. He must pass a great test if he is to return with the skills and resources to set Odessiya free. Seanchai knows how to make friends and form alliances, but he also attracts a dearth of enemies. A Master Assassin seeks vengeance on Shayth and Seanchai. He doggedly tracks them together with three graduates of the Emperor’s Military Academy. One holds the destiny of Odessiya in his grasp and the others dirks poised to stab him in the back. 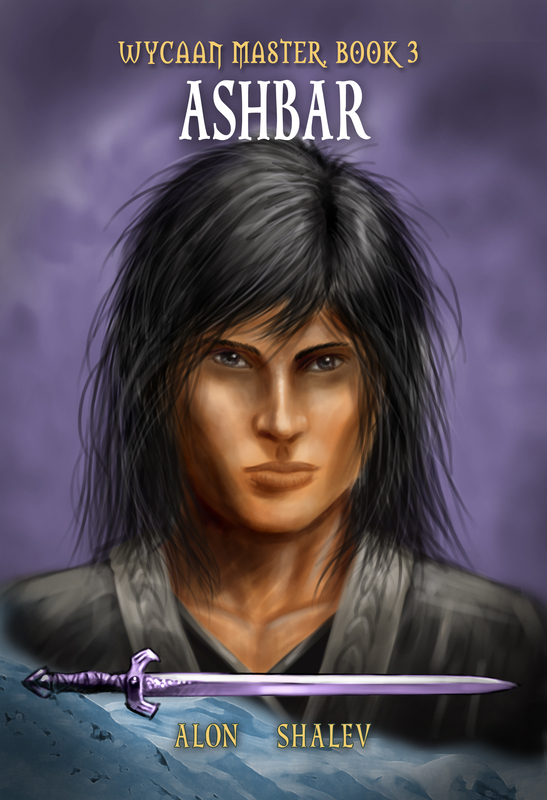 Shayth must master his own losses and emotions and make the greatest decision of his life. He was once destined to walk a path to greatness but it is his own past that is most likely to destroy him. All will converge at the Cliftean Pass and when the battle joins, everyone must confront their fears, their enemies, and their destinies.